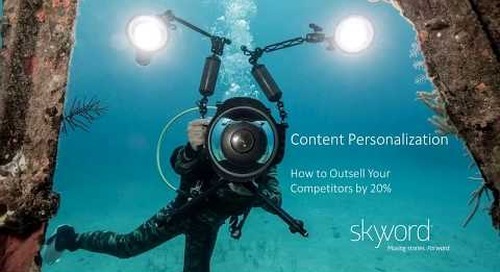 View slides from our content personalization webinar with Paul Roetzer and John Mihalik. 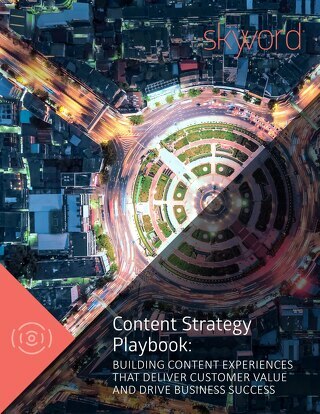 Learn the key steps in executing content personalization with ease at scale to increase audience engagement and leave your competitors in the dust. 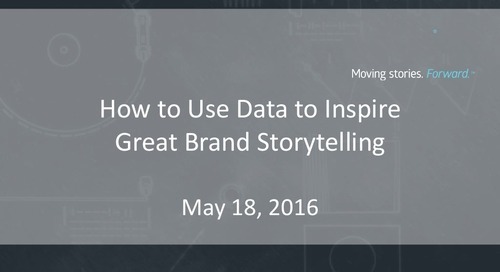 After viewing the slides you may watch the video of the webinar here. 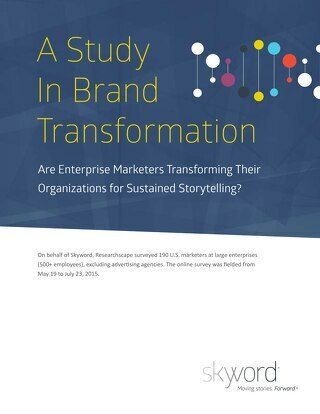 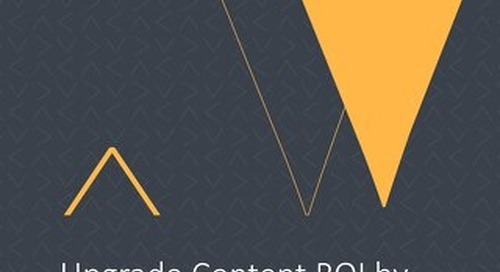 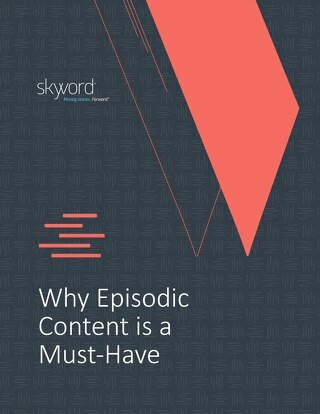 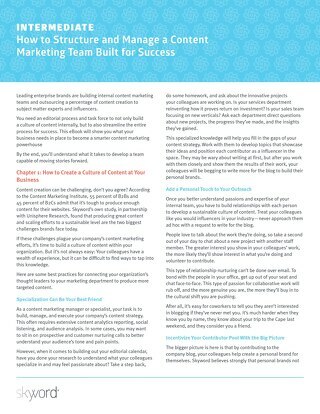 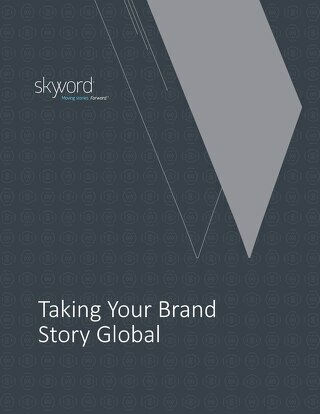 Download our eBook today and learn more about how B2B brands can make the most of storytelling in their content marketing. 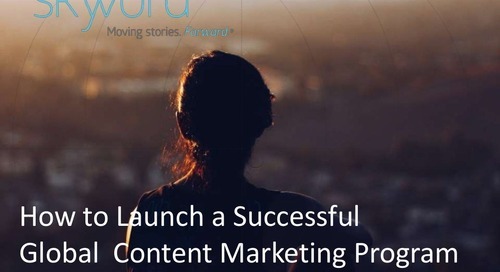 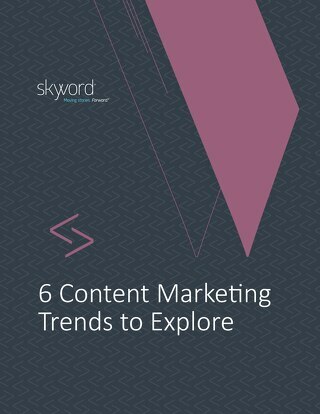 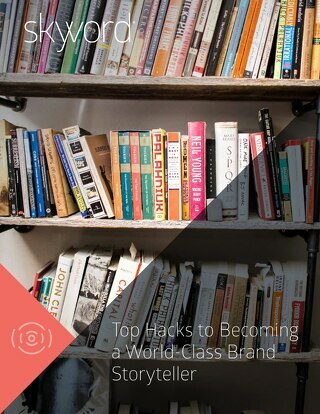 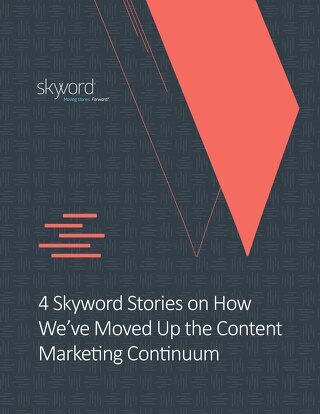 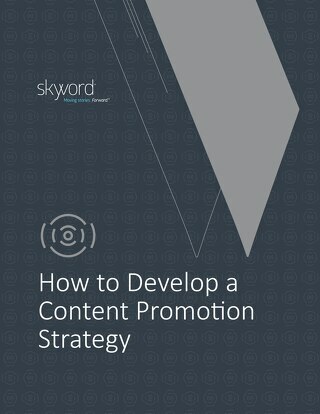 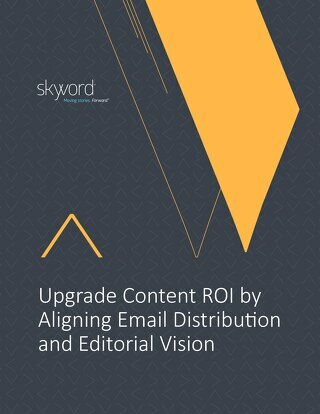 At Skyword, we knew what it took to transform marketing in order to support brand publishing, so we decided to outline the steps for other brands to get there through the Content Marketing Continuum.